Born in Capri in 1963, at 22 years of age Umberto d'Aniello was awarded a grant by the Axel Munthe Foundation which permitted the promising young photographer to travel to Paris where he was to discover the works of Edouard Boubat, Robert Doiseau and Cartier Bresson. 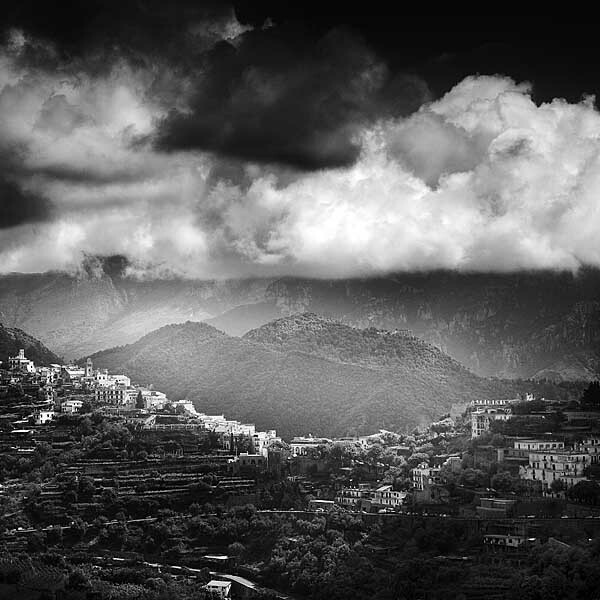 Encounters with Mimmo Jodice, Eikoh Hosoe and Franco Fontana further inspired this talented self taught artist and paved the way to d'Aniello establishing himself as one of Capri's most eminent photographers. 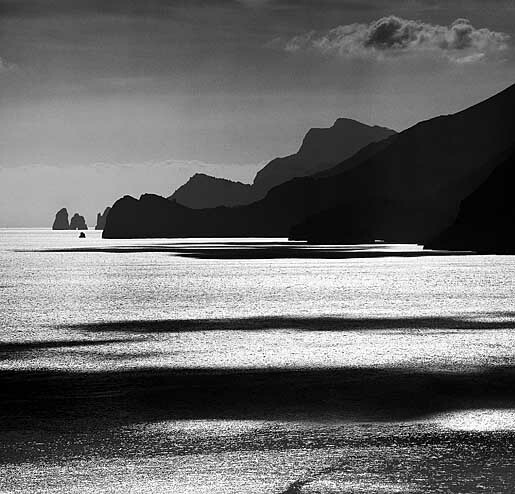 The Capri Review Magazine placed him alongside artists of the caliber of Fulvio Roiter, Mimmo Jodice and Helmut Newton as one of the finest photographers to have captured the island of Capri on film. 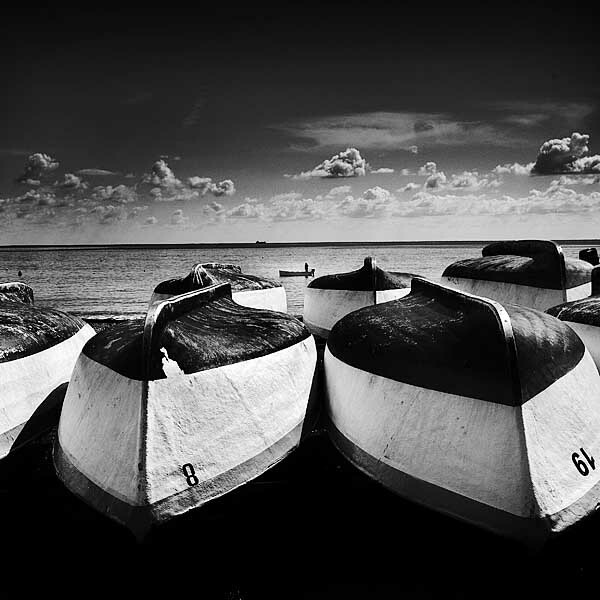 His numerous one man exhibitions have included the "Amada Havana" at the Museum of Brescia, in 2000 and "Visione della Isola" at Munich's Hartman Photo Gallery, in 2003. Umberto d'Aniello's photos have been used to illustrate "Footnote to Capri" (2003) and "La Jeunesse d'Amour" (2005) by Normann Douglas, both editions published by "Edizioni La Conchiglia'''. 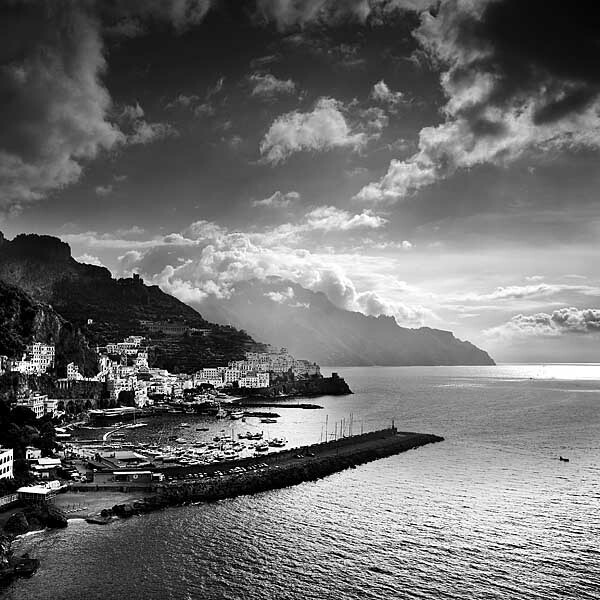 Capri is a extraordinary art photo book created by Yvonne Meyer-Lohr, with the vivid photographic masterpieces of Umberto D'Aniello and the stories by the Capri-born writer Claretta Cerio. 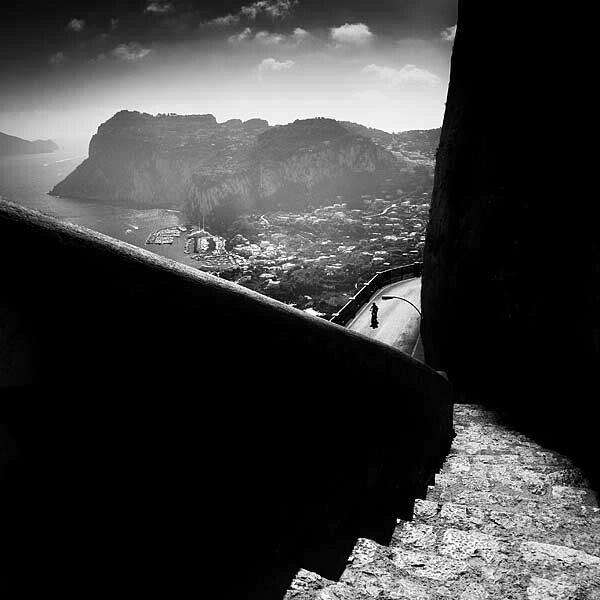 A tribute to the island of Capri, edit, in 2007 by Prestel in Berlin, Munich, London and New York.